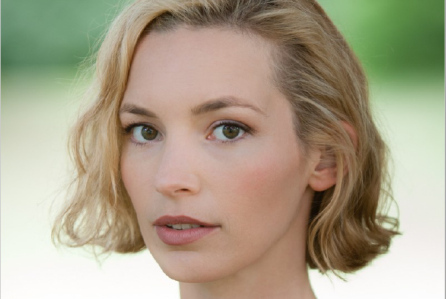 Perdita Weeks, a Penny Dreadful alumni, got cast in the Magnum P.I. reboot. The hot Higgins of Magnum P.I. A View From The Beach: Chesapeake Oysters and Need A Laugh? Knuckledraggin My Life Away: I’m sure she’s taken, men and Tennessee, Baby! Whenever I'm watching the new Magnum and she's on the screen the phrase "she's exquisite" keeps running through my mind. She certainly is better than the old Higgins!